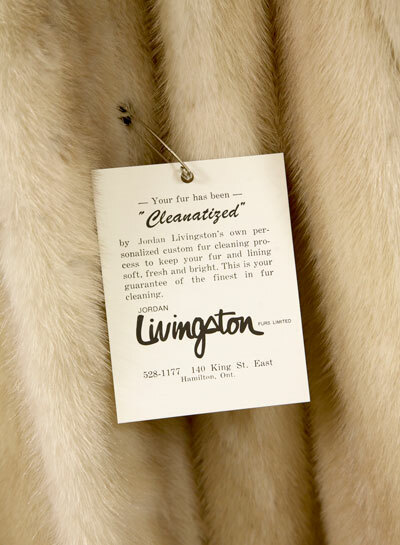 Cleaning – Reconditioning | Livingston Furs Ltd. The first signs that a fur needs cleaning appear around the neckline, cuffs, and edges, which begin to get an oily film”, says Alan Livingston, 4th generation furrier. 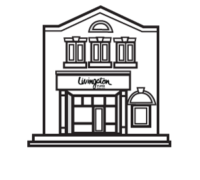 Livingston’s excellent cleaning, reconditioning and glazing will deep clean your fur, restore its lustre and actually make your fur look and feel like new. The cleaning leaves the fur feeling free, and keeps the pelts soft and pliable. Glazing makes the fur lay evenly again. A colleague of Alan’s has commented: “Your cleaning is by far the best available”. “It’s the best that I’ve ever seen”. Alan, full-time in the trade since 1979, carries on his father’s Jordan Livingston’s insistence on quality, and passion for the trade to this day.